Help me to protect and research the Sea Turtles of Kefalonia on a two week volunteering project. I am raising £900 so that I can participate in a two week volunteering project in Kefalonia, Greece with Wildlife Sense in September. I will be working amongst a group of students to research and conserve the local Loggerhead turtles. I will be ensuring that the young turtles have the best chance possible of surviving the dangerous trek from their nests to the ocean. This is an amazing opportunity for me to give back to the environment, and you can help me to do so! 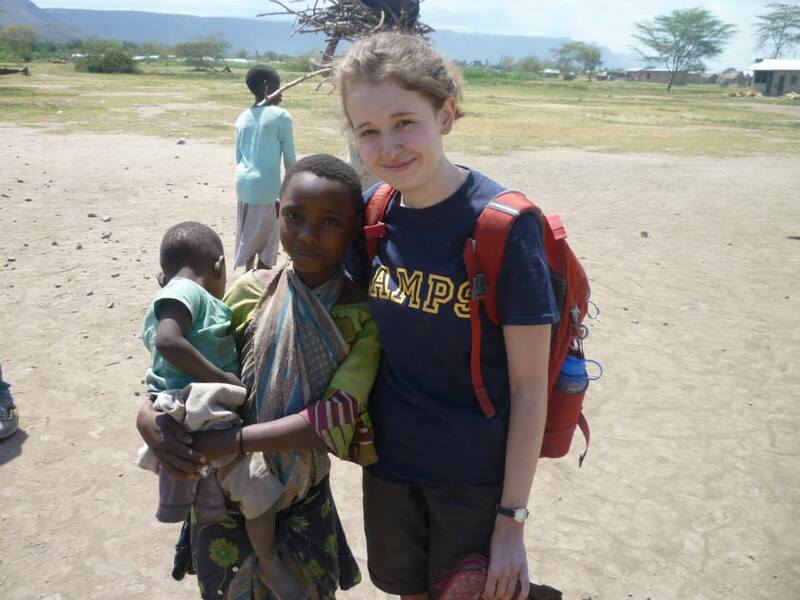 My name is Charlotte and I am a first year undergraduate student studying Marine Biology. My passion for marine wildlife drove me to pursue it to a higher education, and I hope to become a marine conservation biologist once I have completed my time at University. This project will benefit me greatly, helping me to develop relevant field research skills and experience conservation work in preparation for my leaving University. During my time in Kefalonia I will take on a volunteering role, helping to conduct research into Loggerhead turtles which can then be used in research papers, as well as conserving the turtles in hopes that their population stays at a steady level. 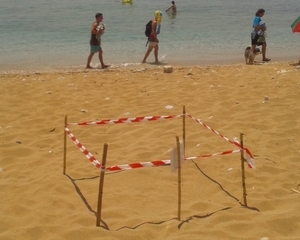 This work will involve such things as conducting behavioural observations of turtles in Argostoli harbour, reducing the impact of light pollution on the movement of turtles, sleeping next to turtle nests at night to ensure the hatchlings make it to the sea and conducting night surveys to evaluate the health of adult female turtles. The volunteering efforts of myself and those on my team will help to provide the Loggerhead Sea Turtles with a greater chance of survival, by reducing the harmful effects of light pollution on the hatchlings. With my help the ecosystems and behaviours of these turtles can be protected and maintained. With the help of your donations I will be able to complete this project, and you will be making a real difference to the ecosystem and biodiversity surrounding the island of Kefalonia. Minimum target: £900 - How will this money be spent? If my stretch target of £1000 is reached this additional money will go towards the cost of a diving trip whilst in Kefalonia, so that I am able to experience the amazing marine biodiversity of the island, as well as learn practical diving skills which will assist me in my degree in the years to come. I will be providing some unique rewards to those who donate, from shout outs on social media to personalised messages delivered straight to your doorstep! Take a look on the right side of my project for more details. I will be posting updates of my project on social media and would love for you to follow me on my journey to Kefalonia! Donations are crucial to me achieving my goal but so is exposure! Please share this project with anyone you think would support me. By sharing my project you're helping me to spread my story and achieve my overall goal - to help the environment. Please take a moment to share this page on your social media platforms, via email, to family and friends, co-workers or any way you can think of to help me to spread my project. Thank you! Thank you for your donation! You will receive a thank you shout out on Facebook and Twitter. Thank you for your donation! You will receive a thank you shout out on Facebook and Twitter and two pictures taken in Kefalonia via email. Thank you for your donation! You will receive a thank you shout out on Facebook and Twitter and 2 6x4 photo prints taken in Kefalonia. Thank you for your donation! You will receive a thank you shout out on Facebook and Twitter and 4 6x4 photo prints taken in Kefalonia, one of which will have a personal message on the back. Thank you for your donation! You will receive a thank you shout out on Facebook and Twitter, 2 6x4 photo prints taken in Kefalonia and a souvenir key chain purchased on the island. Thank you for your donation! You will receive a thank you shout out on Facebook and Twitter, 2 6x4 photo prints taken in Kefalonia, a souvenir keychain purchased on the island and a personalised letter detailing my time in Kefalonia.